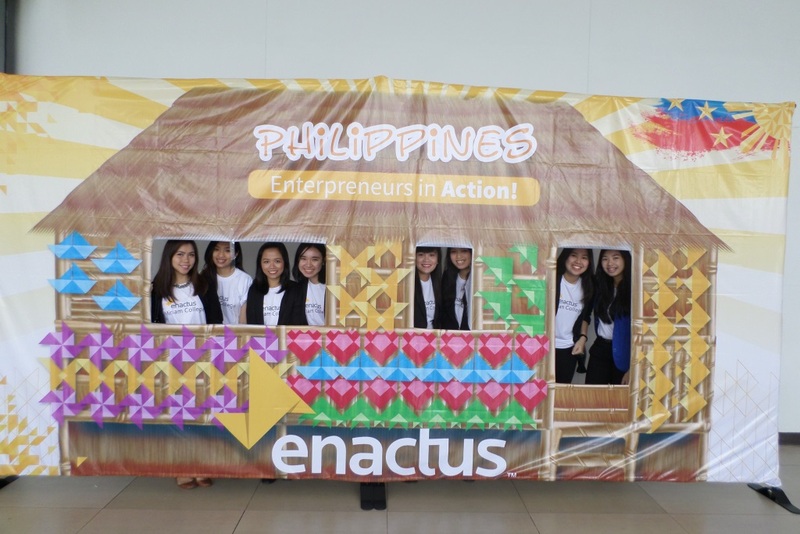 The final Enactus National competition was held on 25 and 26 July at the SMX Convention Center in the Mall of Asia complex in Pasay, Philippines. Nineteen teams competed in the National Competition, resulting in an impressive 754-person attendance. 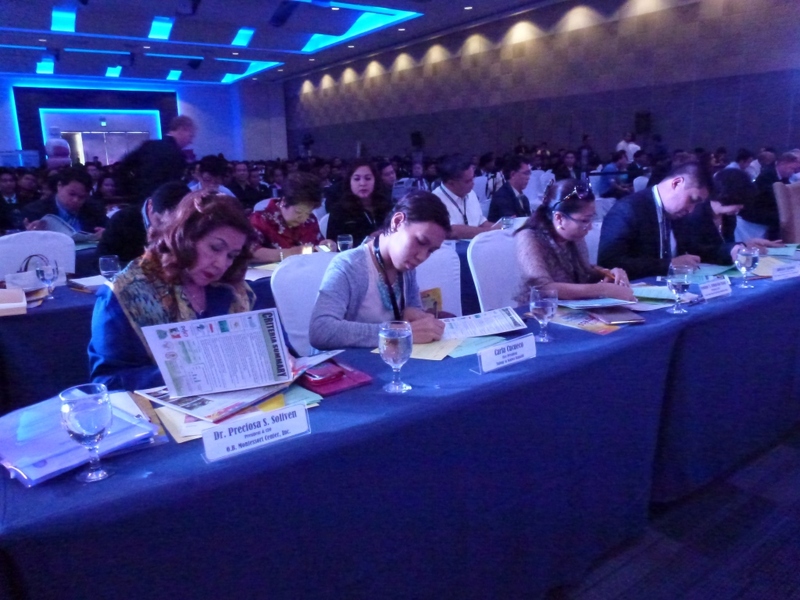 It is clear that entrepreneurial spirit is very important to students in the Philippines as they seek positive change. The event had a long list of sponsors: EEI Corporation, Oceangold (Phils.) Inc., SMI Inc., Delta Earthmoving, Atlas Consolidated Mining Corp., National Bookstore Institutional Partners, Quizumbing Torres Law Office, KPMG Event Partners, Power Play, Primeria Productions Event Exhibitor, Mogu-Mogu, Habitat for Humanity, Sun Cellular and Unisilver Time. 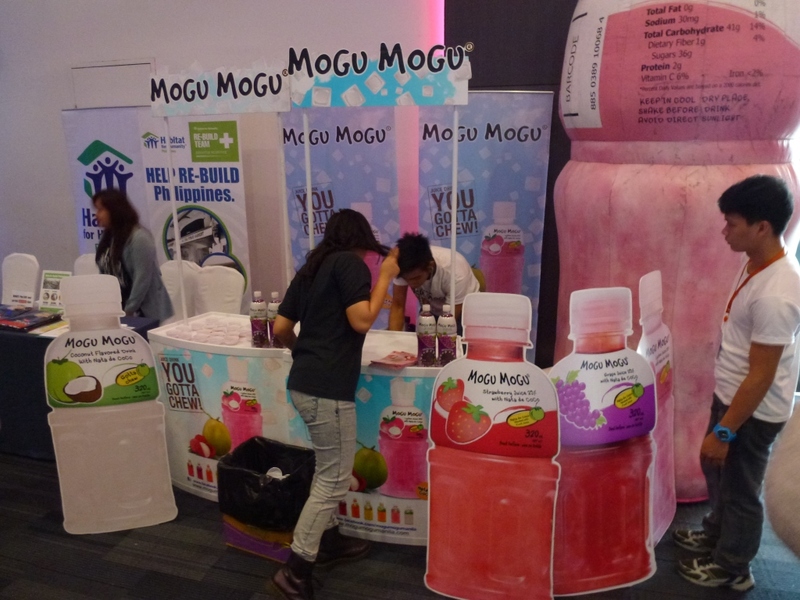 Mogu-Mogu event had its mascot there to add even more spirit to the already exciting event. The competition was home to a variety of events, each with its own special guest. The Faculty and Sponsors Networking event featured Vilma Santos, Governor of Batangos, as a guest speaker. Students Night: An Enactus Experience featured special guest Jhong Hilario, who is a popular actor, dancer and entrepreneur. Dr. Patricia Licuanan, women’s rights and empowerment activist and chairperson of the Commission of Higher Education, was the keynote speaker during the Opening Ceremonies. The Award Ceremonies featured Bam Aquino, who is the youngest senator of the Philippines and a prominent social entrepreneur. The group of 40 final round judges narrowed down the 19 teams to the top four and then chose the University of Luzon as the Philippines National Champion. They focused on a few different projects that helped them win over the judges. Project Save focuses on making coco charcoal briquettes that eliminate environmental hazards and save people money on fuel. The people who make and sell the briquettes had a 395% increase in their incomes. Project Rise uses aquaponics to help farmers and fishermen. Aquaponics combines aquaculture (the raising of aquatic animals in tanks) with hydroponics (cultivating plants in water), creating a symbiotic relationship between the two organisms. 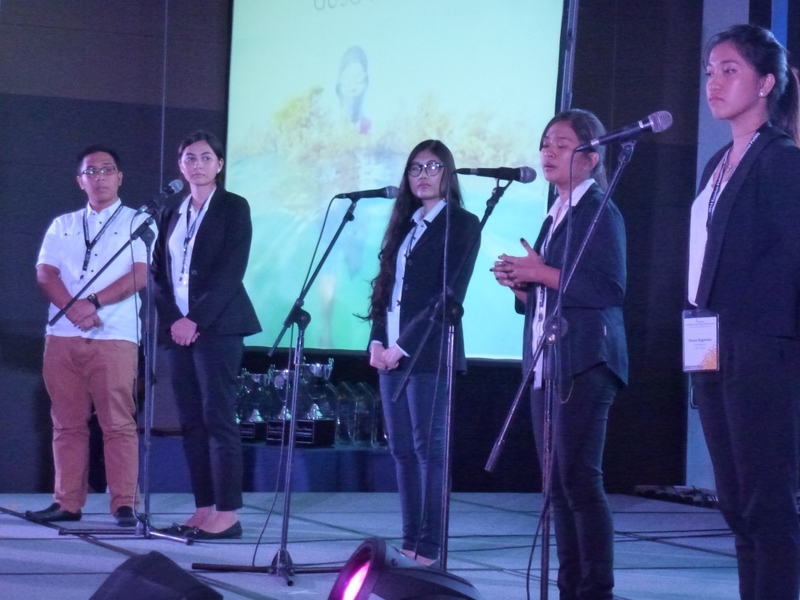 The final project, Project Well, created an innovation involving the milkfish while helping 63 unemployed women. Post by Jomari Ravello Segovia.